We work hard to bring you news of recent and upcoming indie music releases all year, and then, if we really have our act together, we will assemble a "favorites" list early in the following year (yes, we are working on it). But we don't catch anywhere near all worthy music in a year, and we freely admit that. So like many of you, we peruse select "best of" lists to see what I missed. Of course there are many such lists, so we need to be selective. This week I took a look at list by Toby at The Finest Kiss (link), because he has reliably great taste. 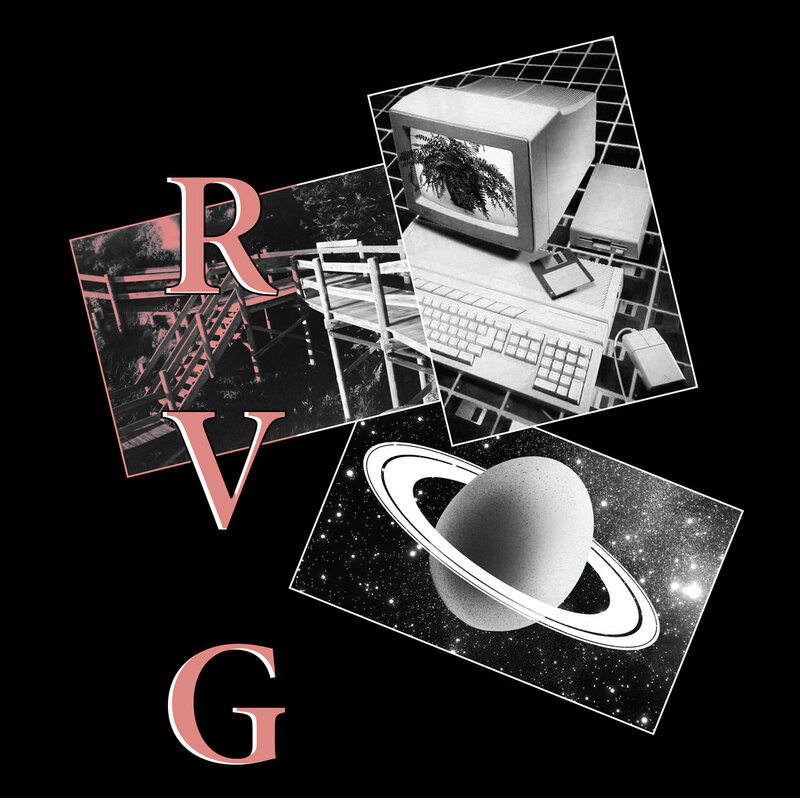 His number one album is A Quality Of Mercy by Melbourne band RVG (also known as the Romy Vager Group). I had heard of the band, and even discovered an unfinished post about them I had started a post about them a few years ago. However, I had missed the 2017 release of their debut album. Well, folks. There are misses, and there are misses. And this is a big miss. A Quality Of Mercy consists of eight forthright and blunt slices of life, with pain, heartache, hope, resilience and grit. Yeah, it is nothing short of fantastic for our tastes. Great performances with no studio frills -- just two soaring guitars, bass and drums. The focus is on incisive songwriting by a writer who knows what she is writing about and a matching sincere delivery. Fans of the Go-Getweens and The Triffids will love it (and am I alone in finding a bit of Blank Realm in there? ), and those unfamiliar would do to check those bands out after securing their own copy of A Quality Of Mercy. The album is out now via Our Golden Friend. Check the Bandcamp link for details and to stream the entire album.